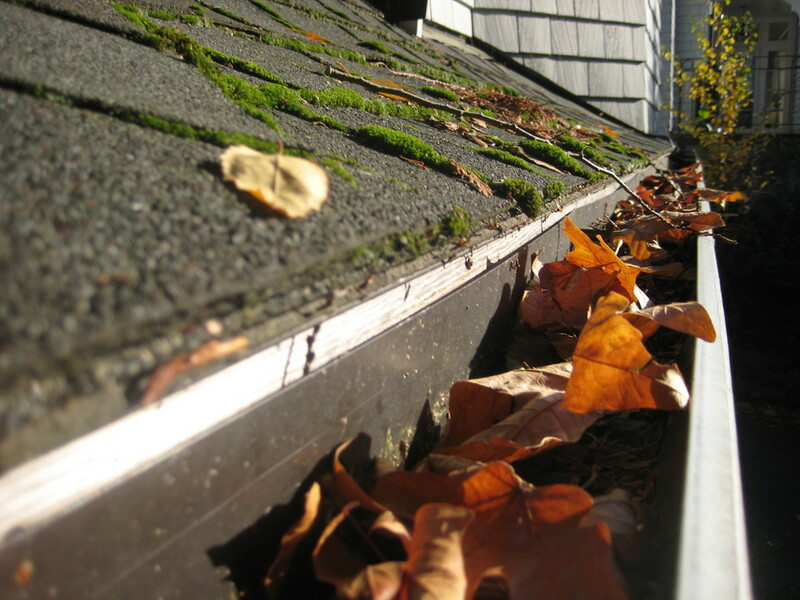 Seattle's Source for Window Cleaning, Gutter Cleaning, Roof Moss Treatment, Pressure Washing & Solar Panel Cleaning. Owners & friends, Colin Ray & Mitch Jacobsen grew up in Bellingham, WA with a passion for the outdoors & board sports. After completing school in Seattle they took on summer jobs window cleaning & never looked back! 10 years later, they have built a business with thousands of happy customers. After working a couple years for other companies, they saw a need for a window cleaning service that could provide a quality product with a positive customer experience. With that in mind, they have grown a modest partnership into a thriving small business based on experience, trust & a solid work ethic. 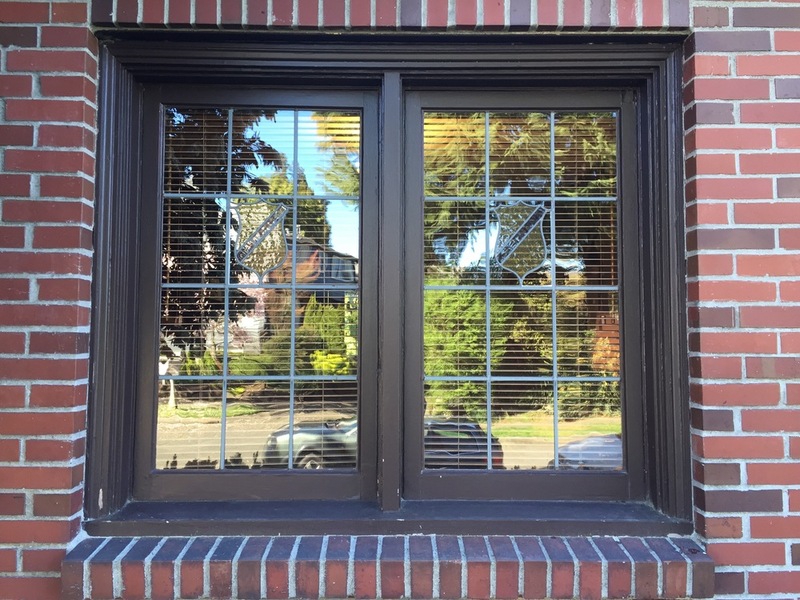 A window cleaner in Seattle since 2001, Colin's acquired knowledge of seasonal property maintenance is an amazing resource for your next project. His mellow demeanor will reassure you that he knows how to get the job done. Cleaning windows in Seattle since 2002, Mitch grew up cleaning his neighbor's roofs & windows for summer money. So, you can say he kind of fell into it naturally. He can usually find a safe solution or approach to difficult jobs. Tai has cleaned windows with us for years. In addition, he is an extremely helpful person in our office! Tai can usually answer any question about our services that you can throw his way. Being a referral based business, your happiness is our priority. We will do whatever is necessary to make sure you're satisfied with our work & the overall experience. Lets face it... Window cleaning isn't rocket science. With the right amount of time, training & equipment anyone can perform the services we offer. So, beyond delivering a quality product, we focus on our customer's experience. From our easy, Free Estimate to our digital invoicing, its obvious why we chose the name Better Window Cleaning Seattle. Experience the difference today. Schedule your Free Estimate now! We are "On-time, Trustworthy, Professional & Knowledgeable." We use a "Team" approach with multiple employees per job. So, cleanings are quicker, safer & more detailed than single operator/contractor based window cleaning companies. Interview in feature article about moss in the Pacific NW. Interview in feature article about Seattle window cleaners. Cleaned windows on the home in featured article. Cleaned windows on Frank Loyd Wright Designed home in featured article. This crew is awesome! They have done my gutters, windows and roof for three years now. 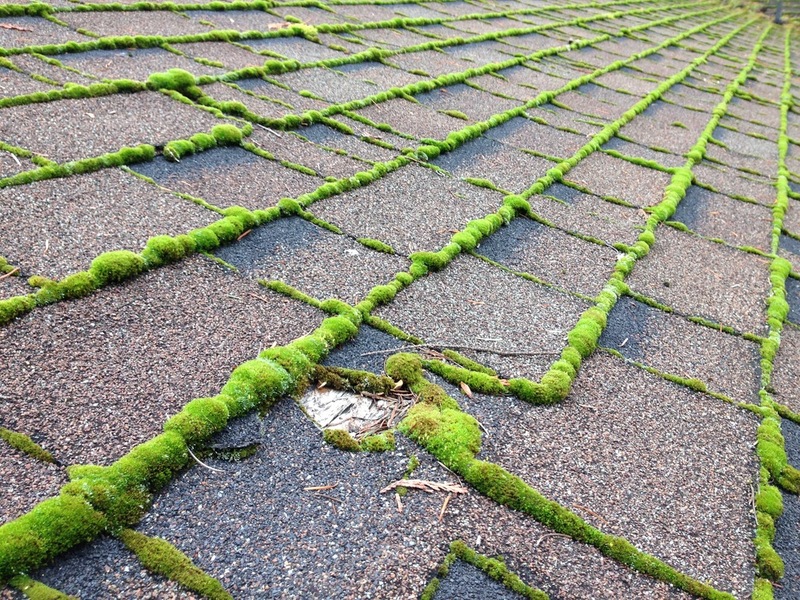 The roof had problems with moss, but not any more!